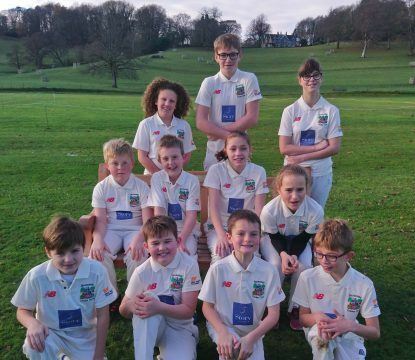 The junior members of Burneside Cricket Club will be starting their next season in style after being kitted out by Story Homes. 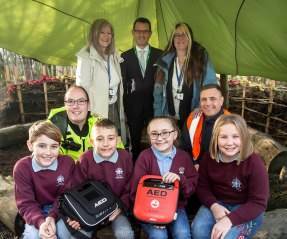 Jointly with our sister company, Story Contracting, we have committed to supporting Mind as our charity partner until 2020. 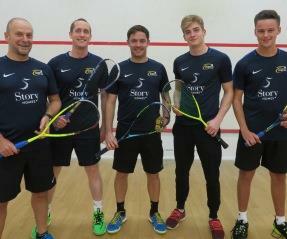 A local squash club has secured sponsorship for the next three years from our St Edmund's Manor development. 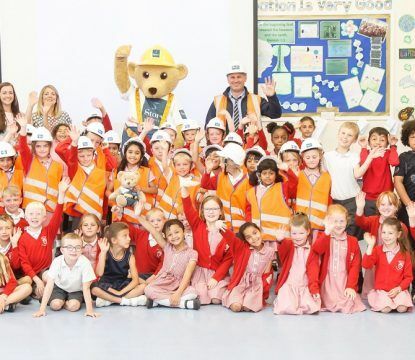 Broughton CE Primary School has received a major boost after securing a sponsorship deal from Story Homes’ Future Story funding.